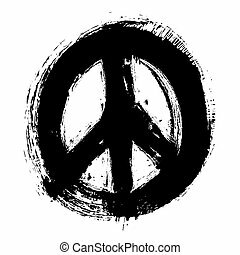 Hand-peace symbol logo vector. 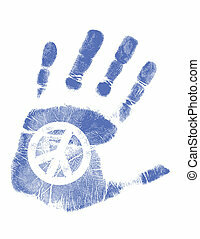 Hand-peace symbol vector stock. 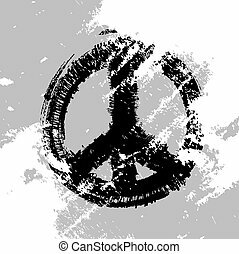 Illustration of a hand-print with a peace symbol. Vector available. 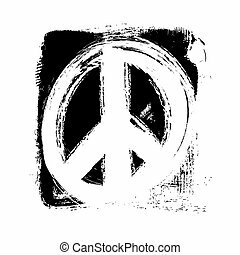 Hand peace or victory symbol vector logo design template. Family symbol heart logo vector. 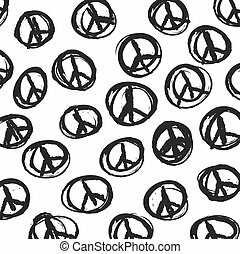 Concept of charity,solidarity and love.